Several senior players at Manchester United have made it clear that they will leave the club if Jose Mourinho remains as manager, claims the Daily Mail. 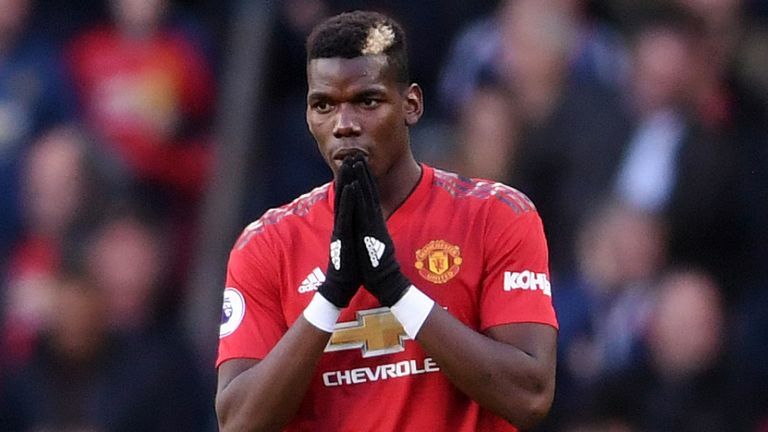 Paul Pogba, Luke Shaw, Anthony Martial, David de Gea, Eric Bailly and Antonio Valencia are among those prepared to quit Old Trafford and try their luck elsewhere. The club hope the move can improve the results after a rough stretch. Pogba has continued to endure a rough relationship with Mourinho with several clubs interested in his signature. Real Madrid are targeting a winter approach for Chelsea star Eden Hazard according to Cadena SER. Hazard has been in tremendous form to start the season, scoring seven times in the Premier League already, while Madrid are mired in their worst goalless drought since 1985. Real Madrid president Florentino Perez hopes to appease the Madrid fans by bringing in Hazard and though Chelsea would not part with their man cheap, it would not end Perez's pursuit of Neymar in the summer.